Think native plants look dry, colorless, or messy? Think again! Every region has such a broad array of native plants that it's impossible to stereotype them. "A lot of people associate natives with a dry, cactus-y look, but when I show them photos of natives, they love the plants," says Rama Nayeri of Creations Landscape Design in Tustin, CA. In this lush, colorful front yard planting, Nayeri primarily chose native plants, but incorporated a few well-adapted non-natives to help carry the interest through every season. 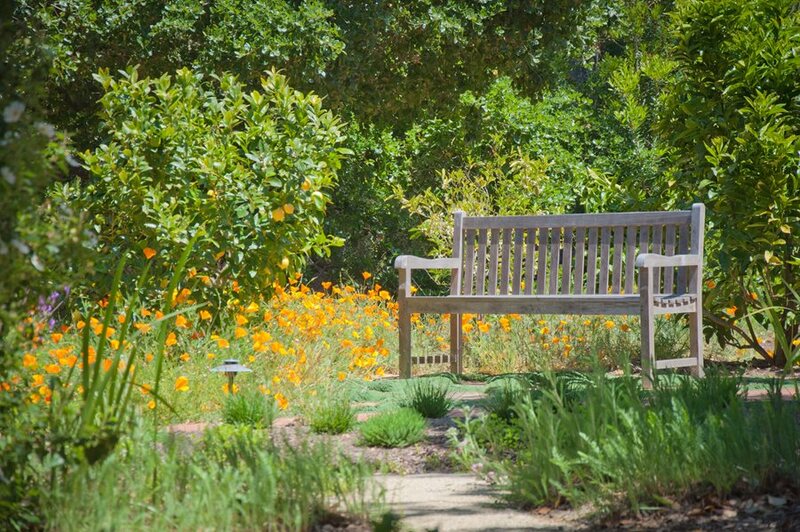 Once the garden was installed, she scattered California poppy seeds throughout the bed. "There are fewer weeds to pull if the ground is totally covered with plants," says Nayeri. 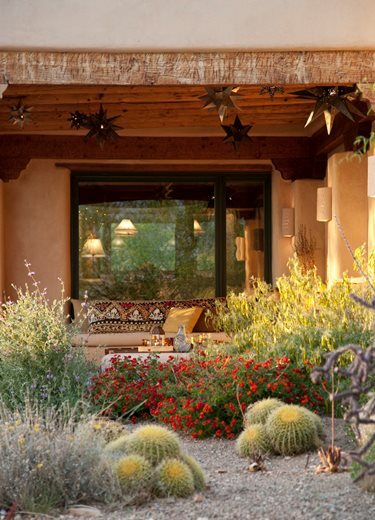 Reflect the beauty of your natural surroundings by using natives in combinations that might occur in nature. "Plants have a history," says Greg Frugoli of Ecotones Landscapes in Cambria, CA. "Native plants have evolved to have relationships with the local plant and wildlife community." By choosing groupings of native plants that evolved under similar circumstances, such as a windy coastal bluff or a wooded streamside, you not only gain clues about how to most effectively use the plants, but you tap into the beauty of that setting and re-create some of what is most special about your region. Buy locally-grown native plants for the best results. In general, native plants are going to be better-adapted to tough conditions, such as thriving with less water or tolerating the natural extremes of temperature in many regions. 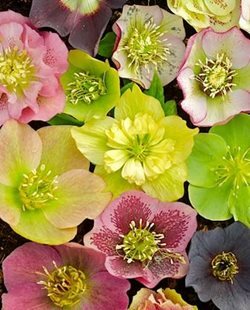 However, you can give your plants an advantage right from the start by choosing locally-grown specimens. 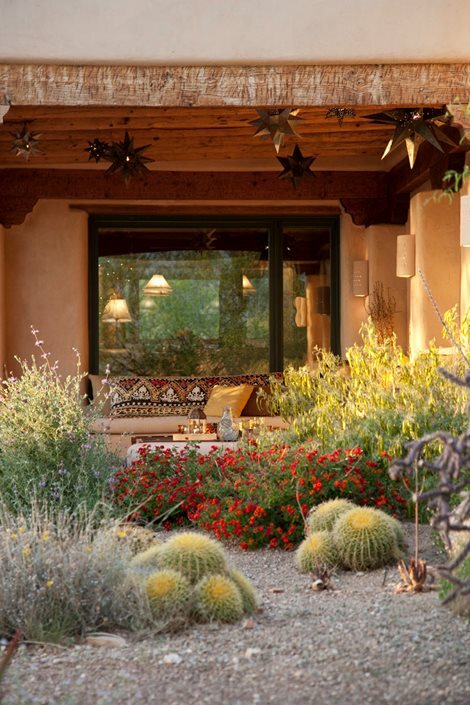 "If someone grows an Arizona native in California, it's like the plants have been in a day spa," says Elizabeth Przygoda-Montgomery of Boxhill Landscape Design in Tucson, AZ. Even if you're starting with the exact same variety of plant, if you buy local, you'll see a difference in how soon you can cut off the water. 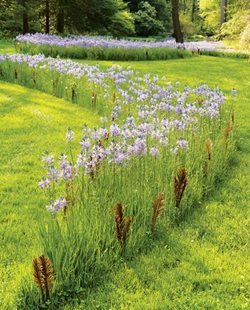 Save time, money, and resources by replacing that water-hogging lawn with a colorful mix of natives and other xeric plants. "This garden used to be completely lawn," says Nayeri. 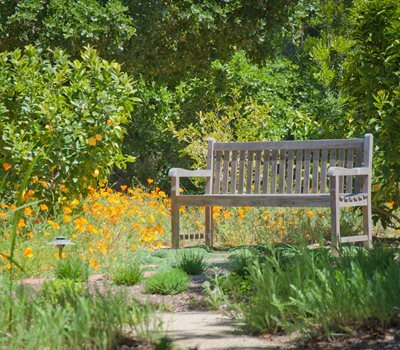 "The homeowners selected edible kumquat, citrus, and pomegranate, and we put in a native planting of sages, foothill penstemon, monkey flower, and more." Nayeri points out that many municipalities will actually pay you to remove your lawn. "If they provide one dollar per square foot of lawn you remove, that's potentially an extra thousand dollars you could put towards your new landscaping." 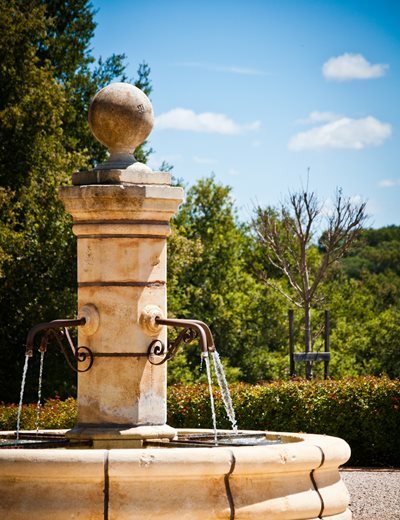 Add a water feature to your native plant landscape to amp up the wildlife value of your outdoor areas. Because native plants have evolved with the birds, butterflies, and native insects of the region, planting native is one of the easiest ways of attracting more life to your garden. Native plants tend to flower or berry at just the right times for local birds and hummingbirds, and many butterflies can only reproduce on specific native plants, as with the monarch butterfly on milkweed. If you enjoy birdwatching or the happy hum of bees, water is another powerful way of attracting garden visitors. 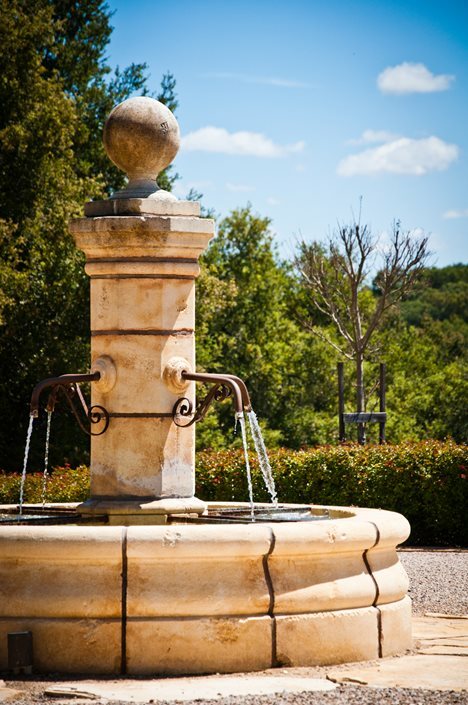 "This old world water feature draws in bird activity all day in the summer months," says Frugoli. 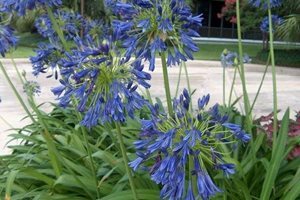 Accurate information about the best native plants for your region can be hard to find. 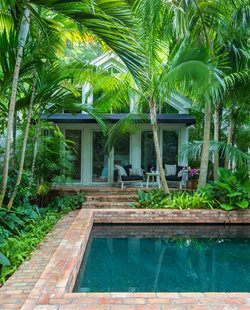 Here, landscaping professionals share their favorite resources. Your local native plant society. Most regions have a native plant society with regular talks and meetings to learn more. "The yearly native plant sale is a great place to find new plants and new gardening inspiration," says Frugoli. 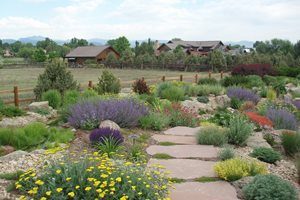 Mike Woods of J&S Landscape in Longmont, CO recommends checking out online or printed catalogs from nurseries which carry native plants. For Colorado gardeners, he recommends Plant Select and the Fort Collins Wholesale Nursery catalog. For California gardeners, Frugoli recommends looking up Native Sons Nursery and Tree of Life Nursery. Las Pilitas Nursery and Cal Flora are two more great sources shared by Nayeri. Books on growing natives and other regionally appropriate plants. Woods recommends The Undaunted Garden: Planting for Weather-Resilient Beauty by Lauren Springer Ogden for Colorado gardeners, as well as John Greenlee's book The American Meadow Garden: Creating a Natural Alternative to the Traditional Lawn. Frugoli recommends California Native Plants for the Garden by Carol Bornstein, David Fross and Bart O'Brien.